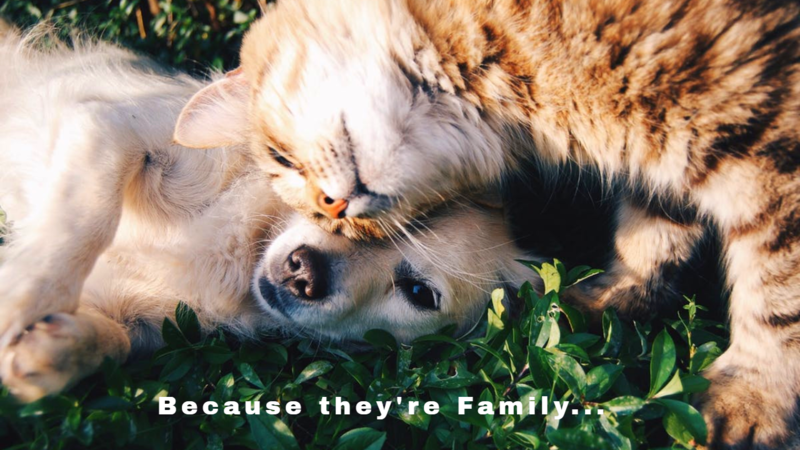 Because they’re family, you want to leave your precious pets and valuables with nothing less than the most loving, reliable, and competent person you can find. With my 20 years of house- and pet-sitting experience, caring for many different types of pets in various housing environments, I am that person and I promise I will love your home and “kids” like they are my own. Hello. My name is Ashandra-Aah and, as my excellent references attest, I take my work very seriously. And I will never, ever, cancel a commitment for a “better job” at the last minute, or abandon an assignment while you are out of town, leaving your home and “kids” with a stranger. I am also non-smoking, vegetarian, and fragrance-free so you can be assured I won’t be leaving any unpleasant, lingering smells in your home. Please enjoy perusing my site and consider me for your personal house carer and pet lover the next time you travel. Thank you for viewing!